700+ REVIEWS JUST CAN'T LIE! 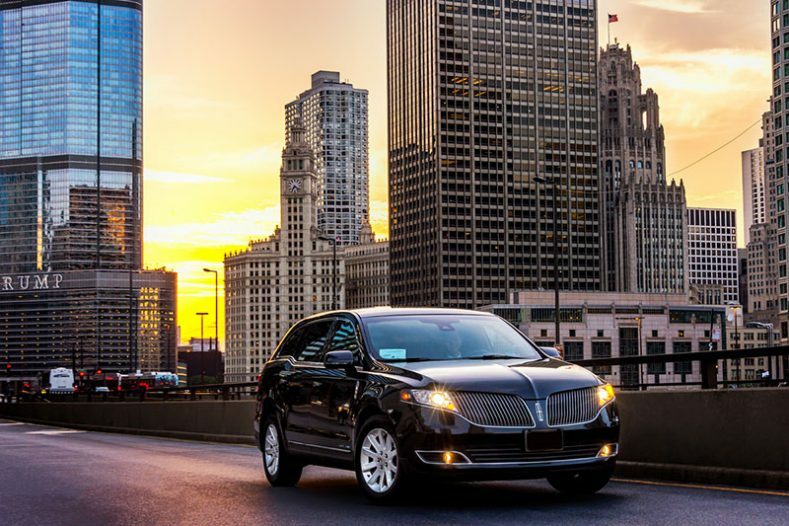 WE ARE TOP-RATED EXECUTIVE LIMOUSINE SERVICE PRovider in chicago AND ITS SUBURBS! 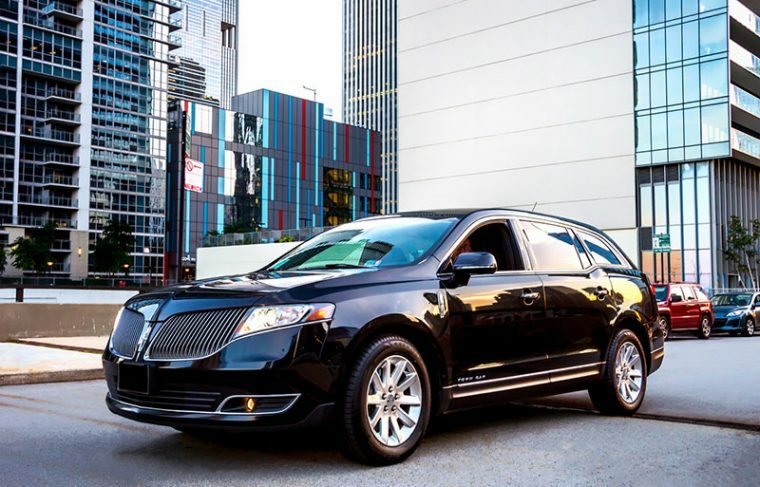 How MUCH DOES EXECUTIVE LIMO SERVICE COST? We know that “time is money” for our clients. This is the reason why we always do our best to maintain that top-rated quality service we are known for to our clients. “Always on time” is our motto and this is not something you have to pay extra for. If you want to get an exact price of our services - just press “Get A Quote” button! It will take only a few minutes of your time and we will get back to you with exact price and availability of our services! Want to check availability or an exact price of our services? Get a quote now! Naperville Limousine offers corporate transportation services. We have different packages for our different vehicles. 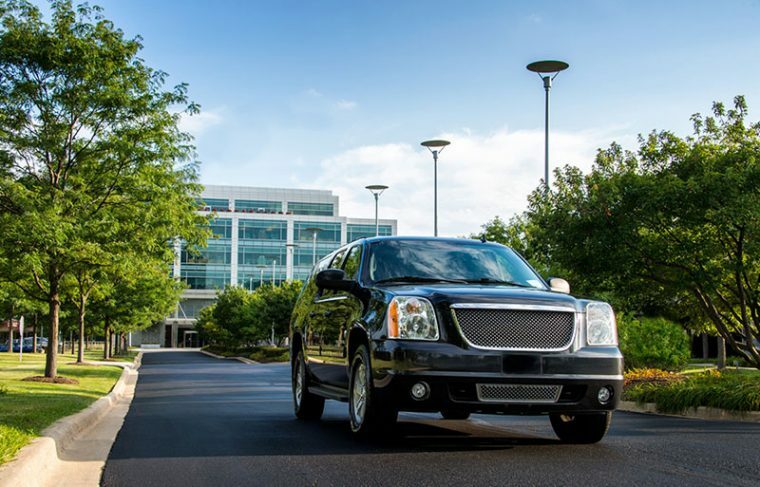 It’s up to you to decide which vehicle suits and satisfies you, your business associates, or your employees needs for comfort and class the most. Regarding quality of a service, it doesn’t matter which vehicle is chosen - we guarantee to provide top-rated quality and professional service for which we are known to our clients! 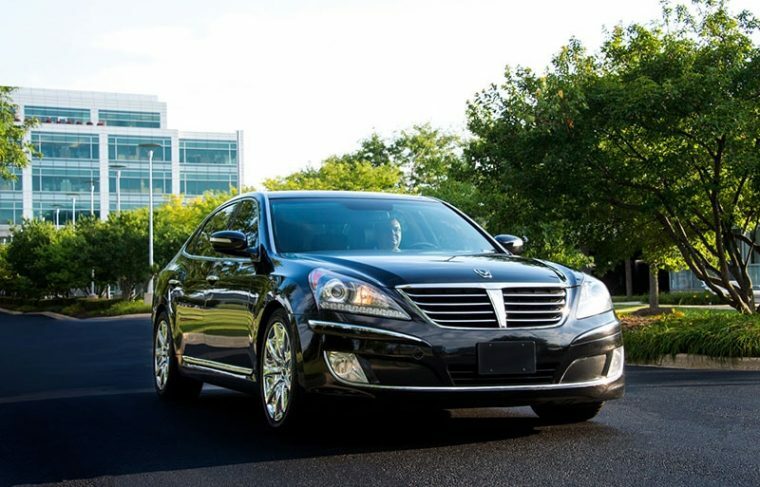 Currently we are offering Hyundai Equus and Lincoln MKTs for luxury sedans, and GMC Yukons for luxury SUVs. 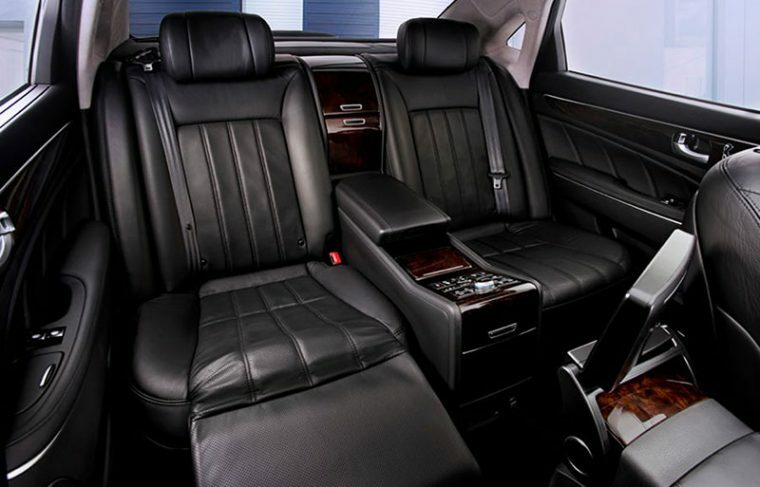 Our Hyundai Equus comes equipped with entertainment system, heated & ventilated rear seats, and ability to raise your legs up and relax for maximum comfortability. 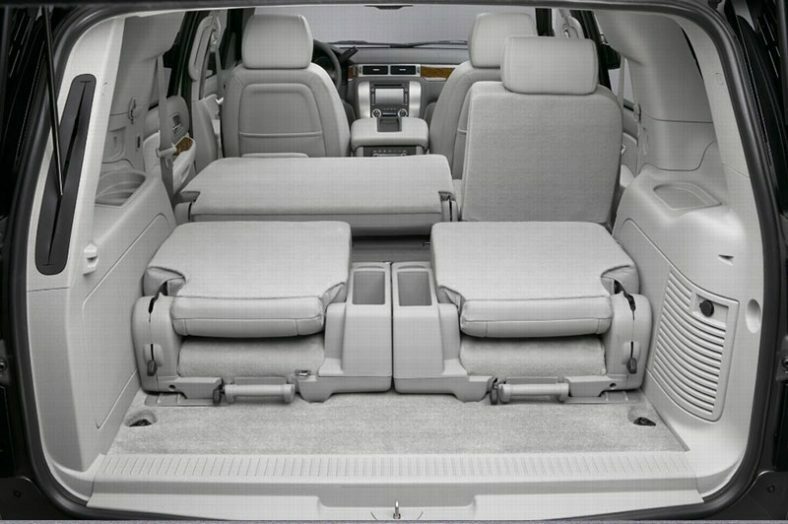 If you would like to get some extra space - Lincoln MKT is the way to go, as it comes with reclining leather seats, USB ports to ensure your comfort. 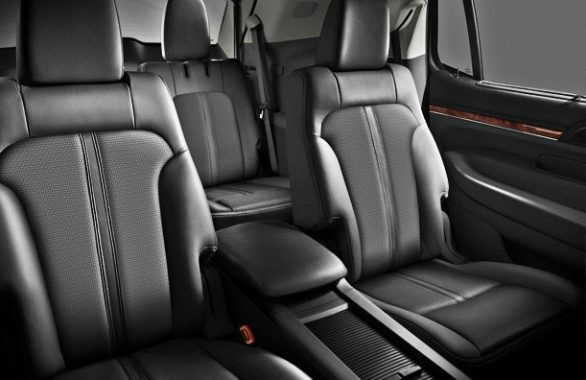 However, we should not forget about GMC Yukon SUV, as it can provide extra passenger seats, so there is enough space for up to 6 people! 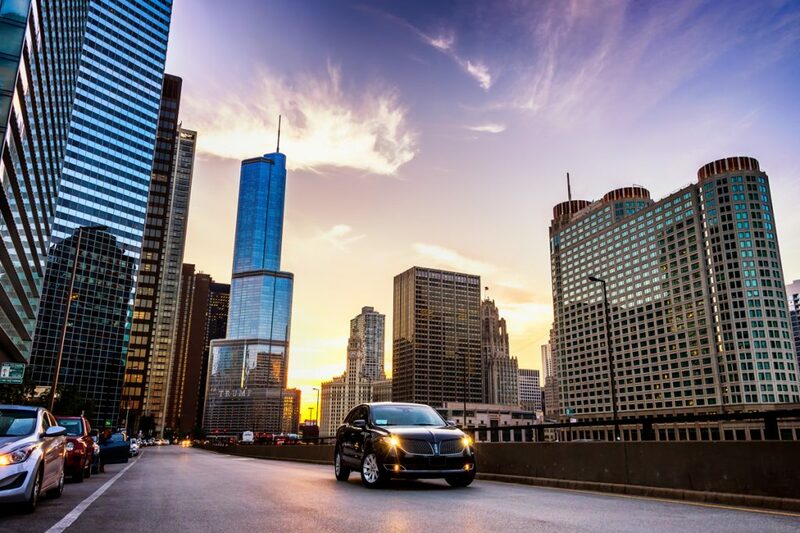 As a transportation company, we really think we can exceed the expectations of our clients with our professional, reliable transportation service, and quality vehicles. If you want to check an exact pricing and availability of our services, you can just click on a “Get A Quote” button here or down below. It will take only a few minutes of your time and we will get back to you with every bit of information you need to know before proceeding with our services! If you can’t get a quote online - don’t worry. You can call us anytime at 630-778-5959, our customer service is working 24/7 to ensure we don’t miss out on you! 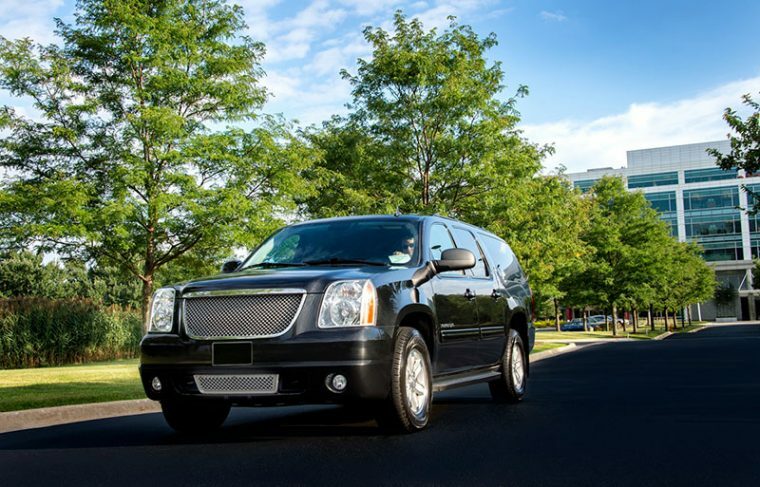 Naperville Limousine provides luxury transportation services for a wide variety of occasions. Not only we offer a very wide variety of occasions, but a wide pricing range too! Our motto is “Always on Time” and in addition to that - we thrive on making client’s experience stress-free, reliable, and professional, too! You are not paying just for transportation services, you are paying for quality, fast, and reliable service. We are not just providing services, we are providing quality experience. 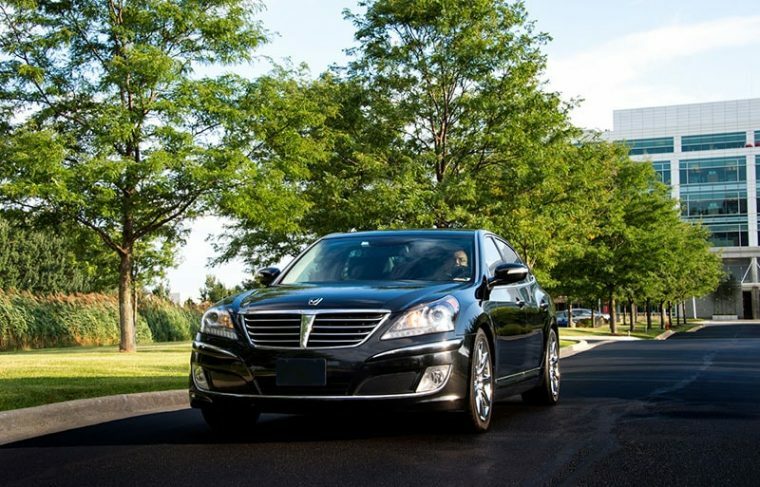 Furthermore, it is important to know that even though we are based in Naperville, Illinois, we also offer our limo rental services in Chicago and its surrounding areas, such as Oak Brook, Darien, Glen Ellyn, Willowbrook, Willow Springs, Batavia, Hinsdale, Villa Park, Lisle, Aurora, Geneva, Plainfield, St. Charles, Romeoville, Joliet, Montgomery, Lombard, Woodridge, West Chicago, Bolingbrook, and other towns. Naperville Limousine is here 24/7 for you, so if you have any questions or want to place an order - feel free to contact us anytime!